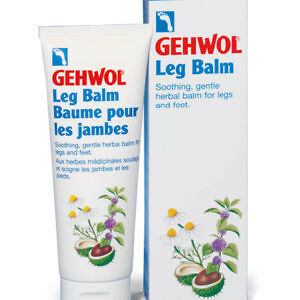 For the care and treatment of ingrown toenails, callouses and corns. 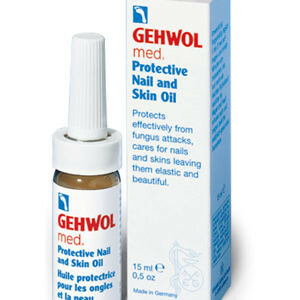 Gehwol Fluid nourishes the skin and nails, improving their appearance, and smooths hard skin. Gehwol Fluid is an essential aid when using instruments to carry out treatments on ingrown toenails, callouses, corns and in the perionychium. 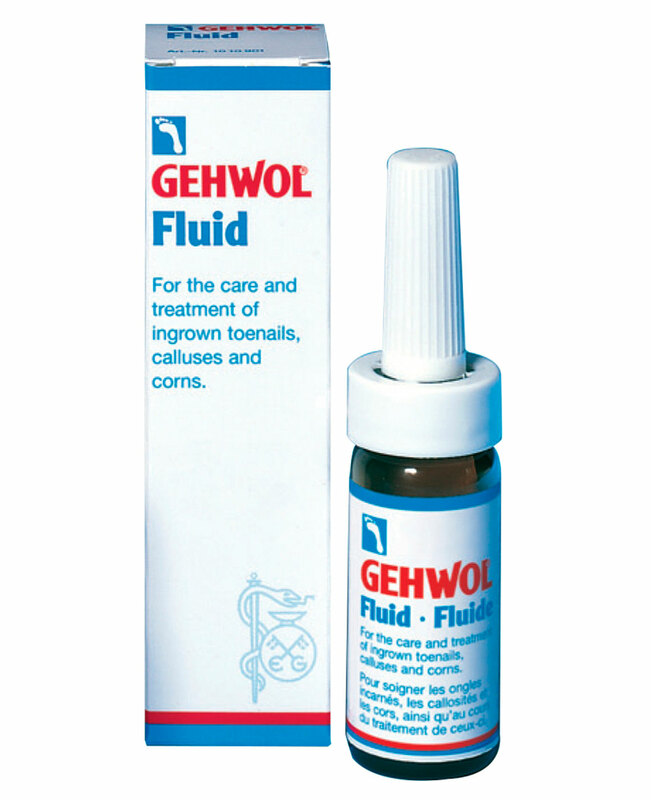 Due to its disinfectant properties, Gehwol Fluid prevents inflammation and soothes irritated skin.